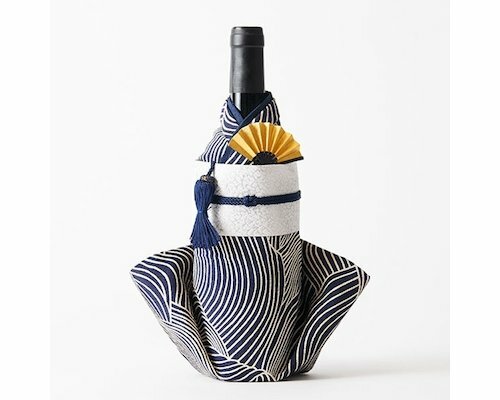 This Kimono Wine Bottle Cover Temariis one of the bestsellers among visitors to Japan. 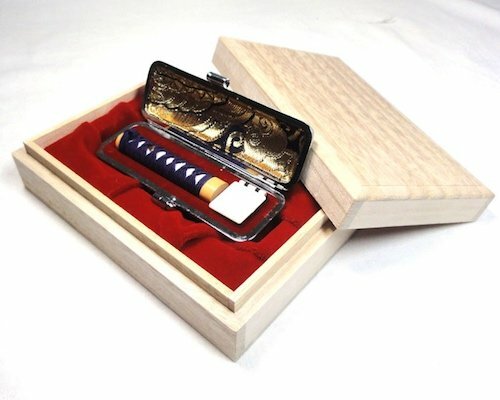 And now you don't need to go to Japan to get it! 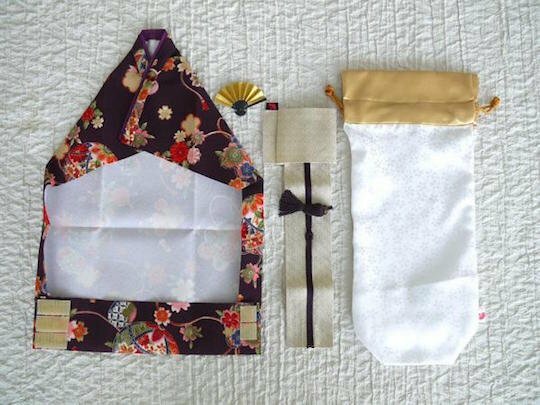 Traditionally in Japan, when people visit someone's house, they bring a gift covered with furoshiki cloth wrapping. 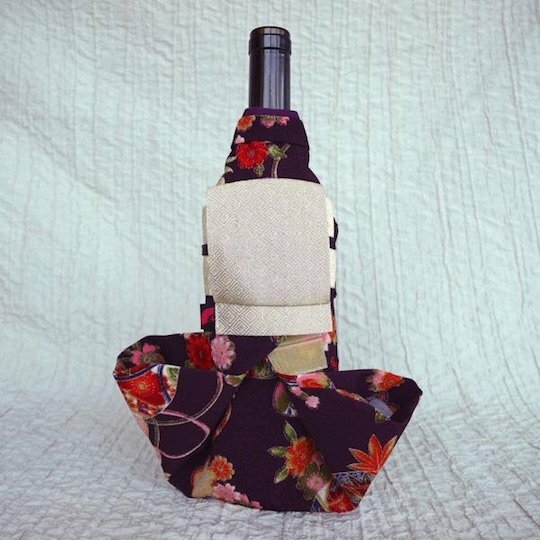 This wine bottle cover is inspired by this custom. 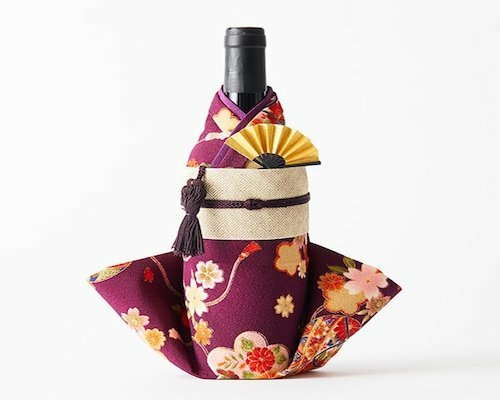 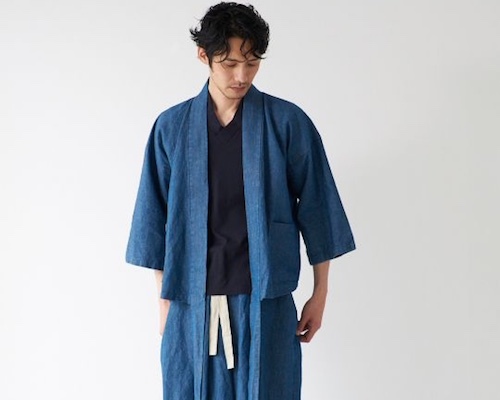 It is made from kimono-style materials from Kyoto and is very easy, requiring just two simple steps to wrap and then transform any bottle! 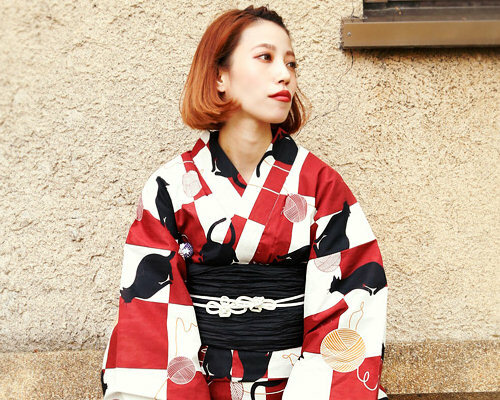 The beautiful purple kimono material has elegant flower motifs in a classic "temari" craft design. 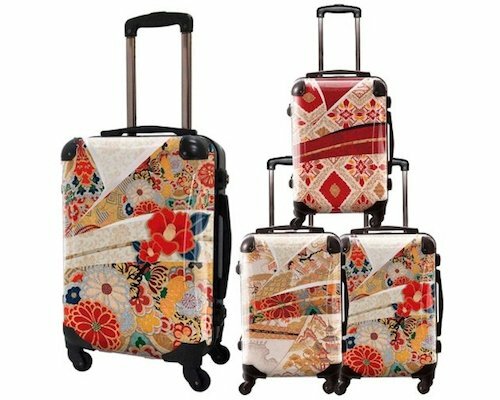 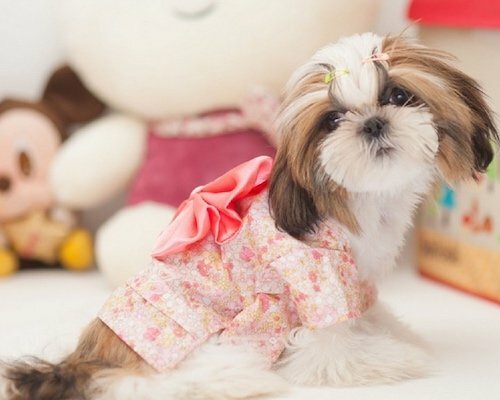 It comes with an obi sash for tying the kimono cover as well as a super cute mini Japanese fan. 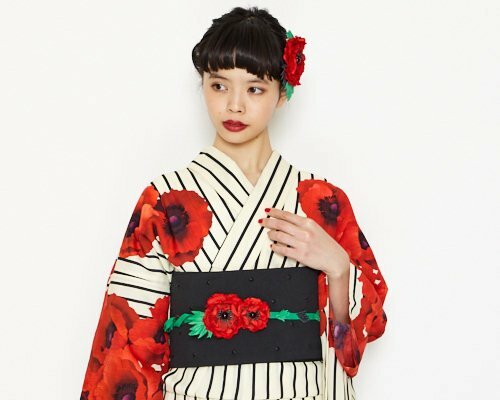 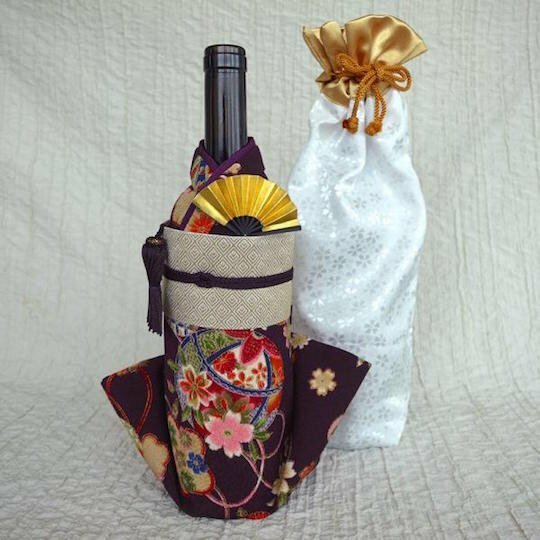 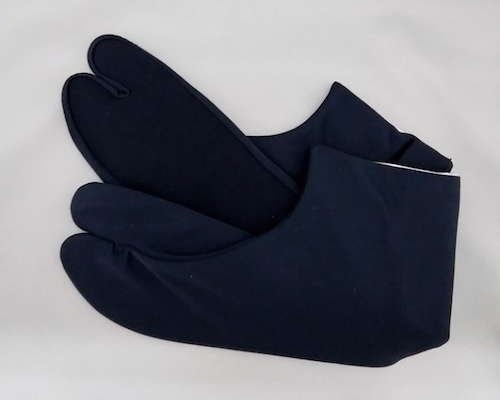 This kimono bottle cover is the perfect idea for wedding gift or other special events, and will make a great talking point at dinner parties.